To Fit: Saab 9-5 1998 to 2001 all left hand drive models (steering wheel on the left). 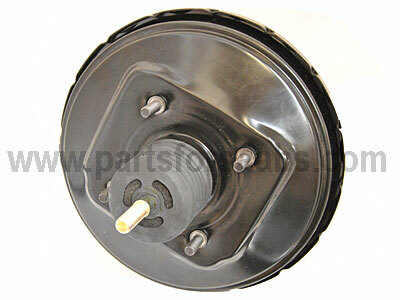 Swedish supplied aftermarket Brake Servo, significantly cheaper than the equivalent Saab part. NB: Due to low demand this item is not carried in stock and normally takes around 2 to 3 weeks to come in to us from Sweden.